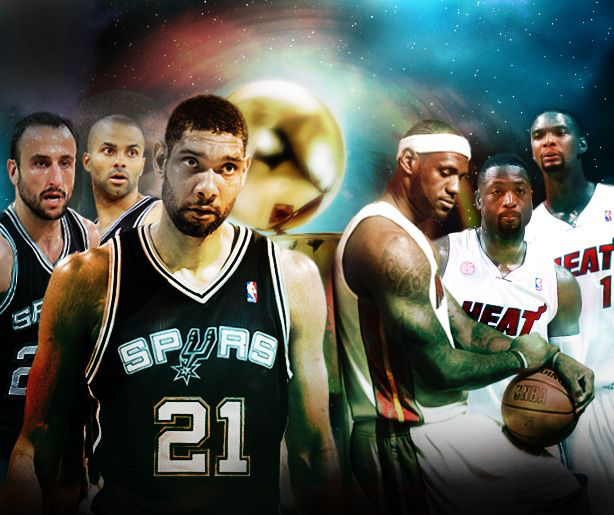 Will Tim Duncan get his 5th ring? Who would have thought that the San Antonio Spurs would sweep the series against the Grizzlies and that the Pacers would be tied 3-3 with the Miami Heat. While San Antonio rests, heals, and awaits to find out who they will be playing for their 4th NBA Championship in the last decade, the Heat and Pacers will meet again Monday night. Here’s a quick glance at the advantages each team has over the others and who the Spurs would rather play for the NBA Championship. After the Spurs seemingly manhandled one of the best duos down low in the NBA, you would be hard pressed to give any team the big man advantage over the Spurs. Roy Hibbert has been getting a lot of love for his performance against Miami. And is getting even more attention for throwing around gay slurs and calling the media motherf—–s in his post game conference. However, if you were going to ask me whether I’d have a duo of Marc Gasol and Zach Randolph or Roy Hibbert and David West, I’ll take Gasol and Randolph any day of the week. If San Antonio can deal with Z-bo and Gasol, they can handle Hibbert and West. Hibbert averaged 11.9 PPG and 8.3RPG during the season. Against Miami, he’s bumped that up to 22.8PPG and 10.8RPG. So how has Hibbert suddenly found himself and become an unstoppable threat down low? I’m going to say no. Miami’s presence down low is abysmal. 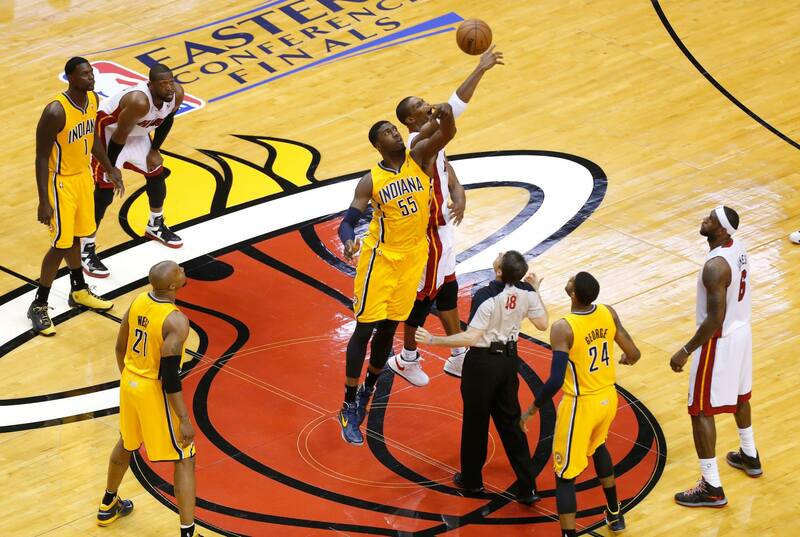 Chris Bosh has already been having a career low in rebounding, and against the Pacers is getting a whopping 3.7RPG. 3.7! That’s completely ridiculous for a 6’11 All-Star player. Look at Bosh’s RPG this season against teams with reputable centers or power forwards in the league. Against Brooklyn-3.3RPG, Indiana-3.3RPG, Utah-1.0RPG, Philadephia-3.3RPG. Chris Bosh doesn’t shut down opposing big men, he gets shut down and dominated. Possession control wins in the post season. Hibbert’s excellence right now is more a byproduct of Miami’s atrociousness at handling big men. Hell, if the Pacers leave Hibbert in game 1, James probably doesn’t get the game winning lay up at the buzzer and maybe there isn’t even a game 7. I don’t expect Hibbert to keep up this level of play against a team such as San Antonio. He’s a good center, but his regular season numbers speak volumes. As far as Miami goes, it’s not the big men that win games, its LeBron James. 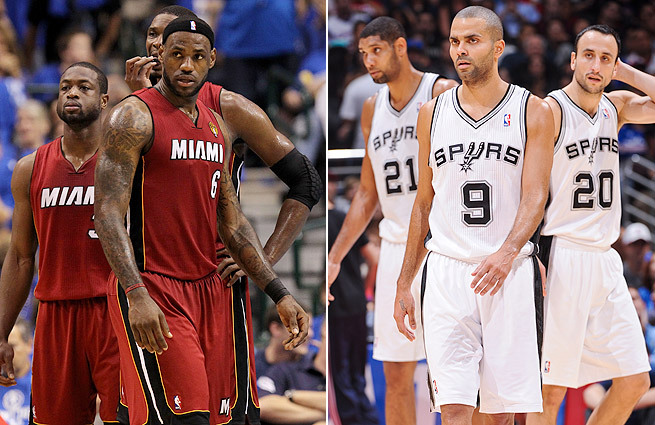 Whether it’s the Pacers or the Heat, San Antonio will have the advantage in the big man category. Obviously they would prefer to deal with Miami down low rather than the Pacers, but when you have the best power forward of all time playing alongside one of the leagues best coaches, you have the advantage. The Big Fundamental and a fundamentals coach made their statement against the Grizzlies. They can play down low against anyone in the league. 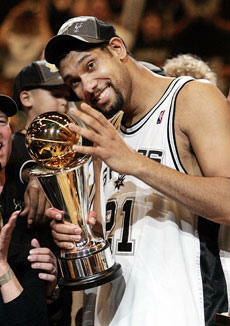 I’ve said it before and I’ll say it again, its all about Timmy D, and he’s going to get his. Kawhi Leonard is an ever-growing asset to the San Antonio franchise and seems to just be getting better and better. Paul George emerged this year as an All-Star and one of the best all around players in the league. But NOONE can argue that Miami does not have the advantage in the small forward position. LeBron James is the greatest basketball player on Earth. Both the Pacers and the Heat have the advantage against San Antonio in the Small Forward position, but the Spurs would rather face Paul George than LeBron James against them on the court. You never want to play against LeBron James. Plain and Simple. It appears that the NBA gods decided to plague the shooting guards left in the playoffs. Dwayne Wade’s stats this post season are 13.6PPG, 4.6RPG, 5.1APG, Manu’s 11.5PPG, 4.5RPG, and 5.4APG, and Lance Stephenson 9.4PPG, 7.7RPG, and 3.2APG. Look at that again, Lance Stevenson is performing at nearly the same level of Manu Ginobili and Dwayne Wade. Throw that in with the injury worries of Ginobili and Wade, and Stevenson may be the one to fear. He has that NBA Live ‘He’s on Fire’ ability that gets the Indiana crowd going wild when playing t home. While he’s playing well right now, theres no way I’m going to put him above Wade and Ginobili. Both are perrenial All-Stars for a reason. 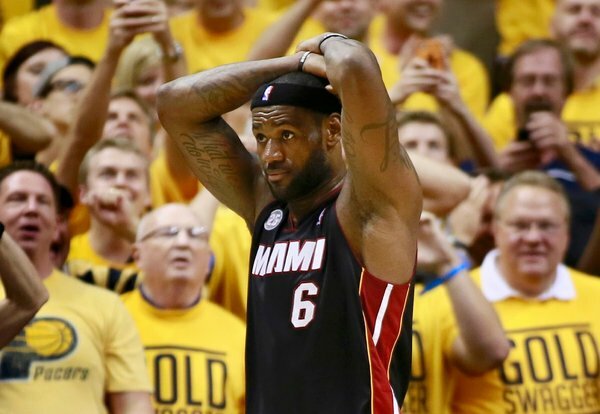 Despite Wade’s abysmal performance these past few games and his knees that seem to aged 30 years, everyone remembers his Finals performance against Dallas that gave Miami their championship pre-LeBron. And Ginobili can go from having a horrible shooting performance, to nailing the game winning shot with no time left. If Dwayne Wade and Ginobili continue their sub par performances, they are nearly comparable to Lance Stephenson. I never thought he’d be in the conversation for advantage at shooting guard but he’s there. Not because he’s playing at an all star level, but because the other two have fallen. I’m not basing this on the potential or sheer talent of the players, but the way their performing this post season. Tony Parker is one of the most underrated point guards in the league. 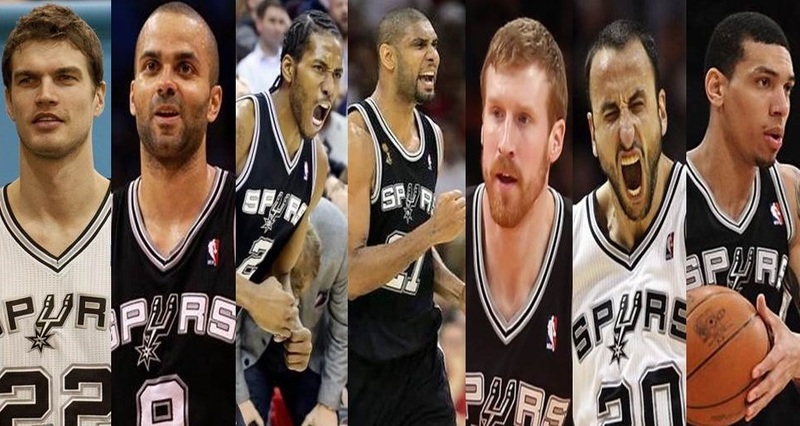 Without Tony Parker, there is no way that the Spurs are in the Finals. The Spurs offense begins and ends with him and he runs the pick-and-roll to near perfection. Parker’s averaging 23.0PPG, 3.9RPG, and 7.2APG, but his team role goes beyond the numbers. 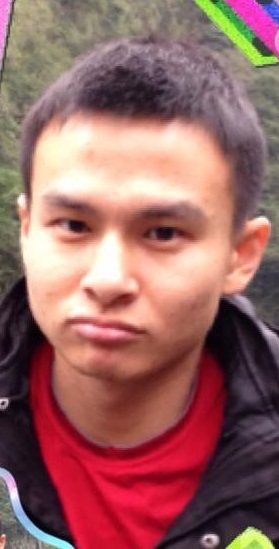 He facilitates the Spurs game plan and conducts the team perfectly. 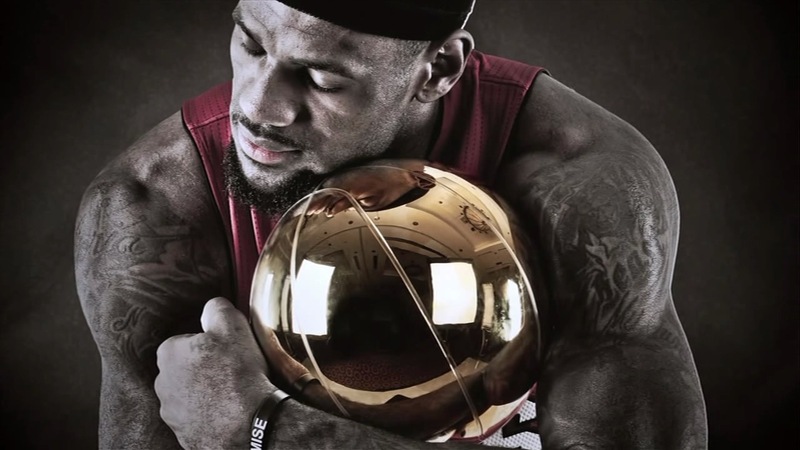 He’s carried his team to a championship and won Finals MVP and I won’t be surprised the least if he does it again. Who would have thought that George Hill could potentially get to the NBA Finals the same year as a Pacer as he could have as a Spur. Popovich may be going against one of the players he mentored, and while he’s a good point guard and can run the offense, he’s no Tony Parker. He’s an efficient player and can do his job, but it won’t be at an All Star level. We all remember Dwayne Wade yelling “Mario F—ing Chalmers” after his stellar performance against the Thunder last year. If it wasn’t for his potential to randomly go off for 20+ points, hit those game winning shots he’s been doing since he left Kansas, or for his ridiculous outfit in Miami’s Harlem Shake video, I wouldn’t even talk about him. Like Hill, Chalmers does his job and can randomly have scoring outbursts. Neither player though will take the game over and be the reason his team succeeds. Tony Parker is one of the best point guards in the league while the others aren’t even in the conversation. As far as a game manager goes, it doesn’t get much better than Tony Parker. I’m not even going to give this one an elaborate explanation. I commend Frank Vogel and Erik Spoelstra for leading their teams to the Eastern Conference Finals but I’m not going to say they are better than Popovich. Popovich is that coach that never seems to panic and always gets the best out of his players. He commands respect from his players and his authority is never questioned. 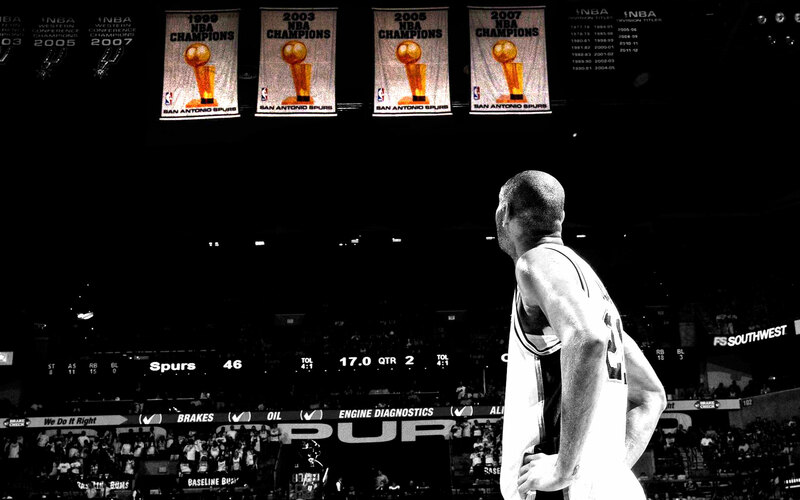 He is one of the main reasons that the Spurs have been one of the most dominant teams throughout the past decade. He’s one of the greatest coaches the NBA has seen and his coaching acumen cannot be questioned. The fact that every player seems to develop and improve under his coaching is testimony to his coaching skill. 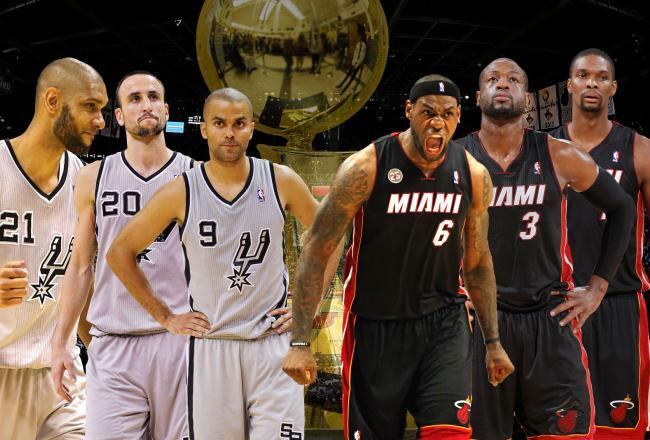 Who would the Spurs rather face? I don’t think that it’s the question that the Spurs would rather play the Indiana Pacers. Their make up is not much different than that of the Grizzlies. They operate an inside-out game plan with athletic wing players. Paul George may be able to give them some trouble but Kawahi Leonard is a fantastic on ball defender and could potentially contain him. If I hadn’t seen the Spurs perform so well against the Grizzlies and be able to grind out and win those close games, I may underestimate their ability to contain Indiana’s big men. A series sweep against one of the best teams in the West though speaks volumes. Throw that in with Popovich’s time to analyze the Pacer’s game tape the past week along with the Spurs’ players getting rest, and you have a team that can handle anyone in the Finals. 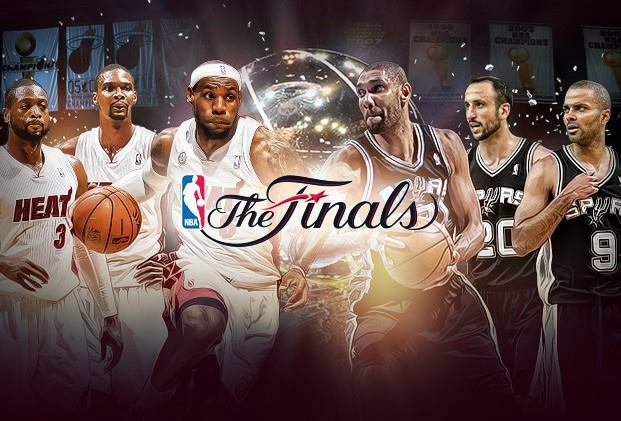 While many would argue that the Spurs may do better playing against the Heat in the Finals, they have the ultimate X-factor. I don’t think that any team wants to match up against the best player in the world. There is just too much that can go wrong. Also, the funk that Bosh and Wade are in can’t continue forever. 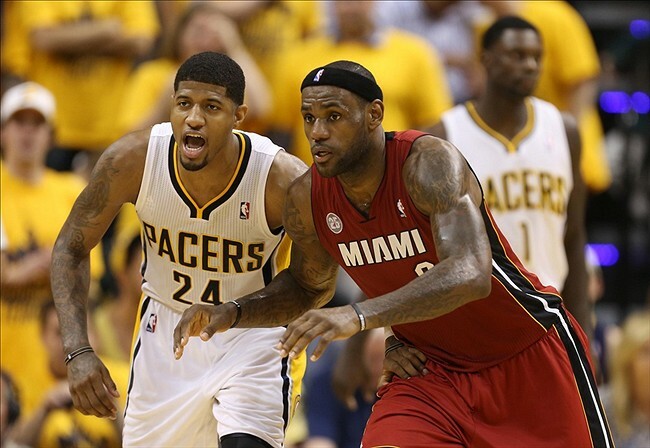 If those two can turn it on and LeBron plays to his usual level, the Heat rattle off the wins. One of the most important factors though is that these two teams didn’t play against eachother in the season. The Spurs infamously sat Duncan, Parker, and Ginobili right before their away game against Miami, and Miami sat Wade and James away against the Spurs. Both games were close despite the missing All-Stars. 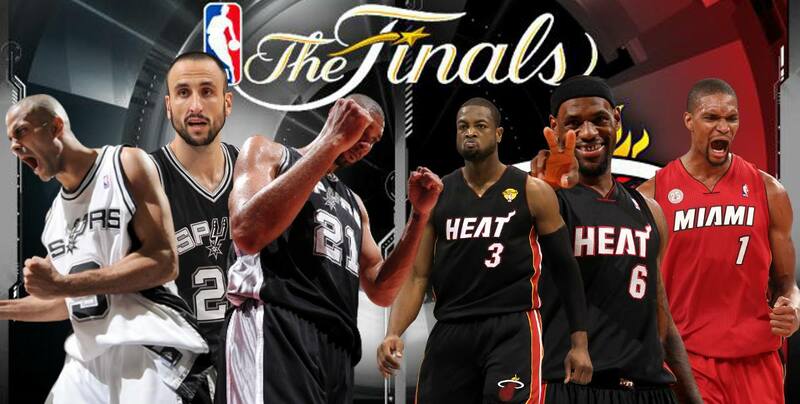 While the Spurs would probably rather match up against the Pacers, a Spurs-Heat Finals is the one I’m hoping for. 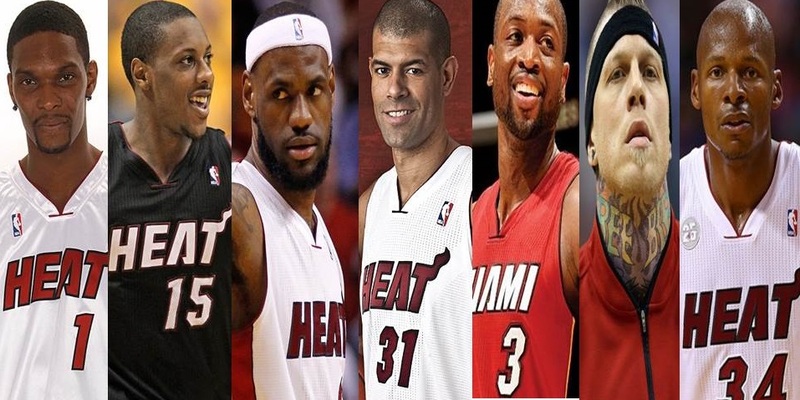 I want to see the ultimate team ball against the star studded cast of the Miami Heat. A team that announced themselves with a rock concert versus the quiet reserved players of the Spurs. One of the most dominant teams for the past decade going against the team that plans to rattle off “not one, not two, not three, not four, not five, not six, not seven” championships. The series could signal the closing of a dynasty or the beginning of a new one, and something all basketball fans should want to see.